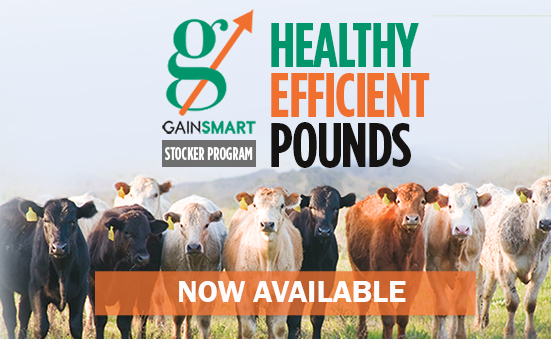 Good nutrition has come to the forefront as one of the keys to healthy, profitable cattle. In a field trial conducted by Tracy Leonard, Huntington AR, 110 calves were delivered, 10 doctored, and then they were put on the Gain Smart program consisting of Vita Charge Drench, Vita Charge Stress Tub and Gain Smart Mineral. Of the group, only 1 calf had to be re-doctored within the first 45 days. Calving season provides an excellent opportunity to capitalize on Vita Charge sales. Calving is stressful on both the cows and calves, and we all know that stress can negatively affect the digestive system. 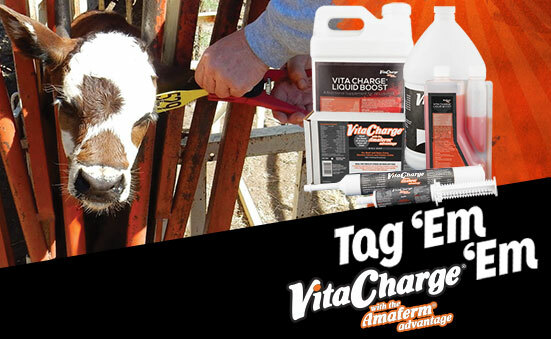 Vita Charge comes in seven different formulas giving producers the opportunity to select the product that is most convenient to administer and suited for the animal. The key to a successful horn fly control program is starting early. 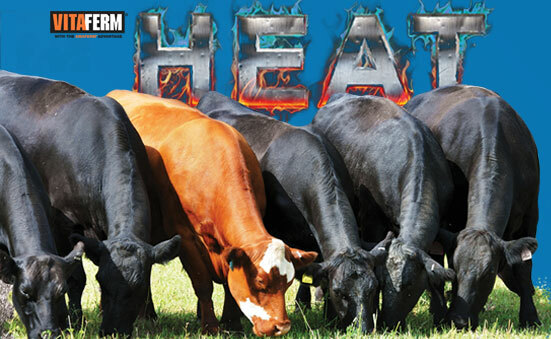 BioZyme® offers two in-stock minerals with IGR: Concept•Aid® 5/S IGR + CTC 1.4G and Cattlemen’s Blend IGR + CTC 1.4G. No matter which product you choose, it is important to start feeding IGR 30 days prior to the last frost for the product to be most effective. 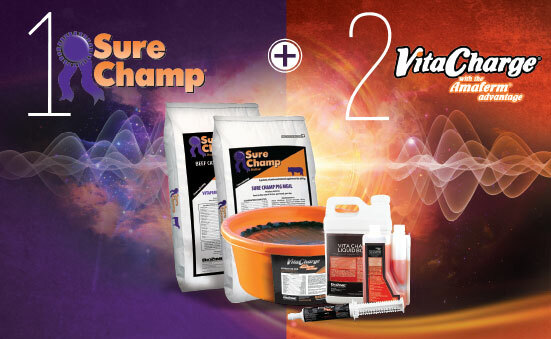 We are very excited about the newest addition to the VitaFerm Concept•Aid Power Product line. The 50 lb. 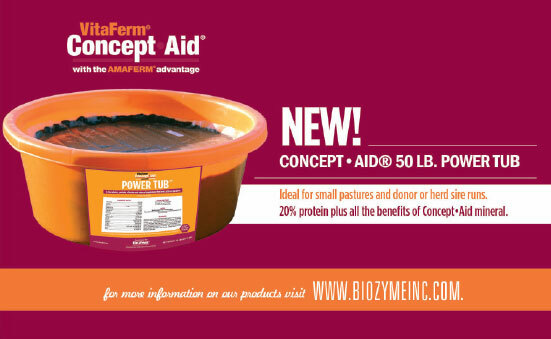 Concept•Aid Power Tub offers all of the benefits of the larger 200 lb. Concept•Aid Power Tub, but in a much more convenient size. 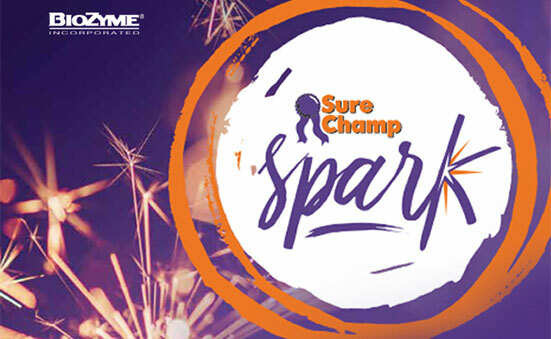 Feeds like a 54% protein product due to Amaferm®’s research proven increase in the natural protein produced by the cow (microbial protein) by an average of 34%.